Packaging is offered as a degree concentration, along with an ISTA-certified test lab and the unique Healthcare Packaging Consortium. 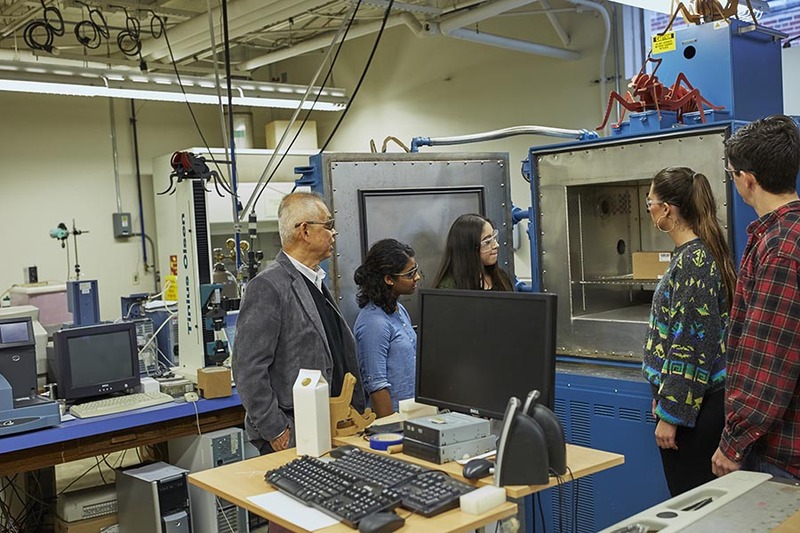 Since 1956, the Gadomski School of Engineering within Christian Brothers University has produced over 2,500 engineering graduates. Its legacy includes engineers who work for prominent local, regional, and national companies including FedEx, Buckman Laboratories, DuPont, NASA, TVA, Lockheed Martin, Shell Oil, GlaxoSmithKline, and U.S. Army Corps of Engineers. The School was officially named the Gadomski School of Engineering in 2016 in honor of and in gratitude to alumnus and longtime benefactor, Richard Gadomski. 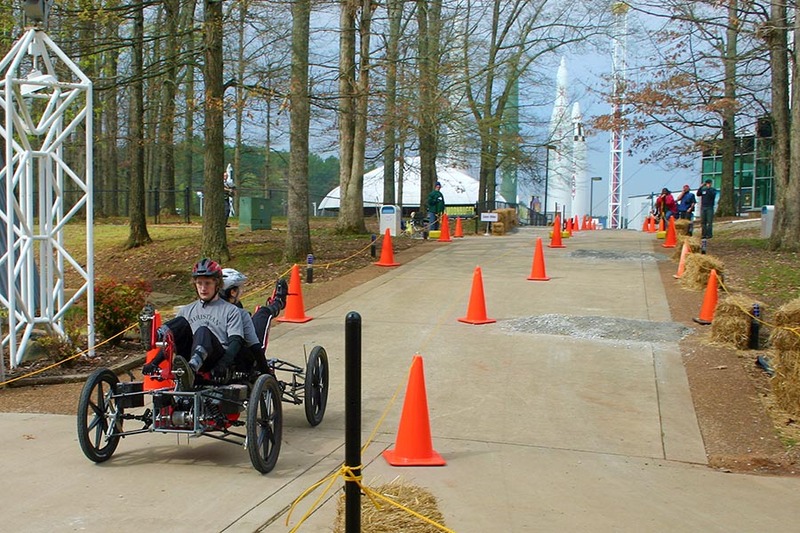 The CBU Rover Challenge Team competes annually at the NASA Human Exploration Rover Challenge at the U.S. Space & Rocket Center. The Gadomski School of Engineering traces its roots back to the post-World War II era when CBU began offering new academic programs for returning servicemen. Brother Philip Morgan, armed with his new degree in electrical engineering from the Illinois Institute of Technology, established the first engineering degree program in West Tennessee at CBU in 1954. CBU in 1989 began offering a master’s degree in engineering management for engineers with professional experience moving into management positions. During the 2006-07 academic year, the degree began to evolve into today’s Master of Science in Engineering Management. The Master of Science in Computer Information Systems was added in 2017. CBU offers ABET-accredited programs in electrical, mechanical, civil, and chemical engineering, as well as a degree in engineering management, with concentrations available in information management, packaging, and sustainability. 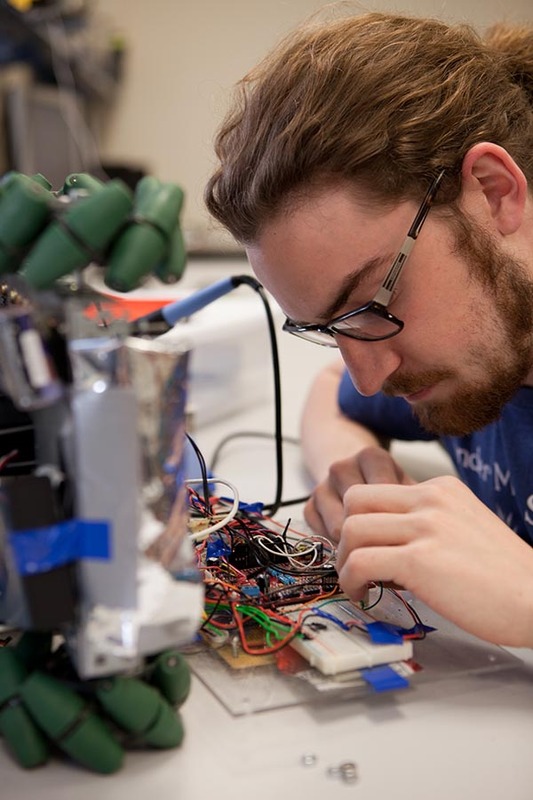 An engineering education from CBU’s Gadomski School of Engineering is distinguished by personalized interaction between students and faculty, a strong laboratory component in the curricula with a new lab building to be completed in the near future, and an emphasis on real-world experience through hands-on design projects and paid internships. Another of the School’s recent additions to its programs is its Healthcare Packaging Consortium founded in 2010 with a mission of advancing the knowledge related to healthcare packaging through education and research. Its vision is to be a unique world-class healthcare packaging consortium with member companies from various segments of the packaging industry. The success of the program is evidenced by the companies who have joined the initiative: FedEx, Evergreen Packaging, Medtronic, Bayer Consumer Care, Smith & Nephew, Wright Medical, The Pallet Factory, New-Tech Packaging, MicroPort Orthopedics, The Royal Group, Glaxo-SmithKline, Thaddeus Medical Systems, SweetBio, International Paper, Eetbe, Restore Medical Solutions, and Olympus Surgical Technologies America.